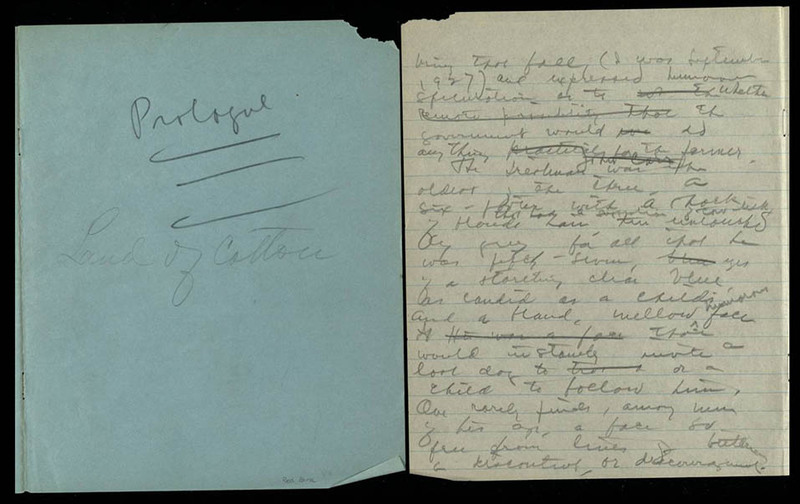 On a cold December day in 1909, two English professors acted on a common thread of interest—preserving the songs, music, and tales of Texas, known collectively as folklore. 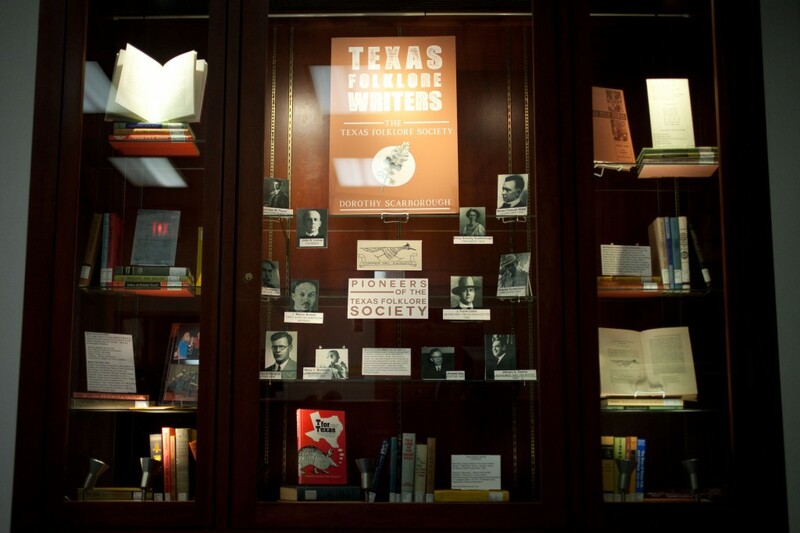 John A. Lomax and Dr. Leonidas Payne created the Texas Folklore Society to begin collecting folklore across Texas and the Southwest. 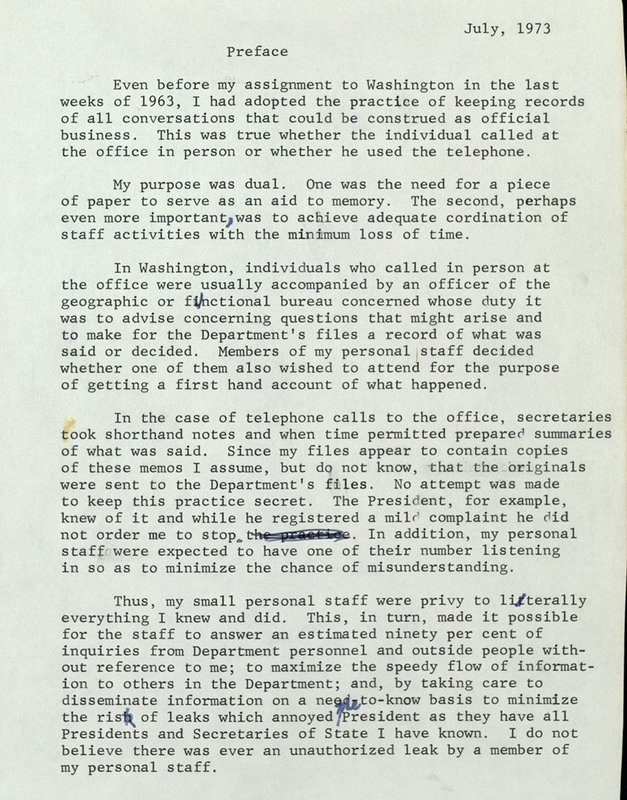 Today, the organization still stands as the second oldest such society, behind only the American Folklore Society. Members write papers and articles on different types of folklore and can present their work at the annual meeting that is held in a different Texas town each year. 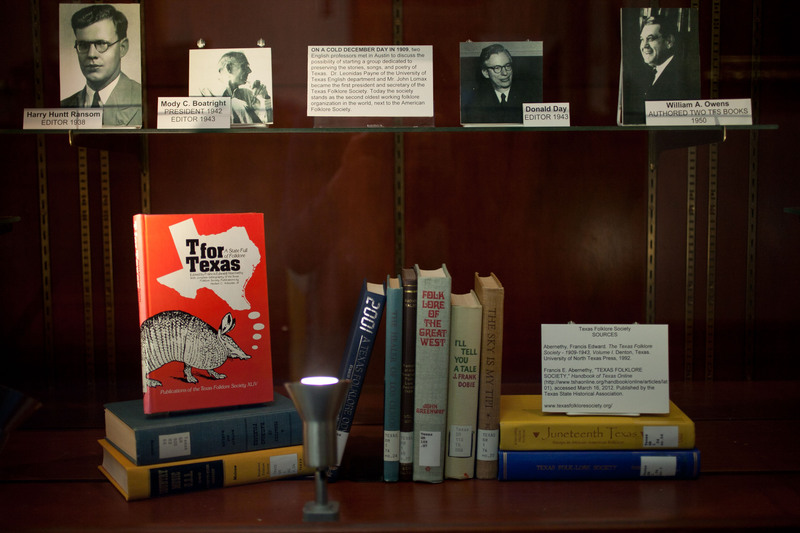 In recognition of their work and in conjunction with the Baylor University Libraries’ “A Celebration of Texas: Literature, Music & Film,” The Texas Collection is hosting “Texas Folklore Writers,” an exhibit examining the roots of the Texas Folklore Society and its current role. The exhibit displays photographs of the early “pioneers” of the Society, such as Lomax, Payne, Dorothy Scarborough, and J. Frank Dobie; a wide array of the Society’s yearly publications; the story of its symbol, the roadrunner; and the Society’s current activities. 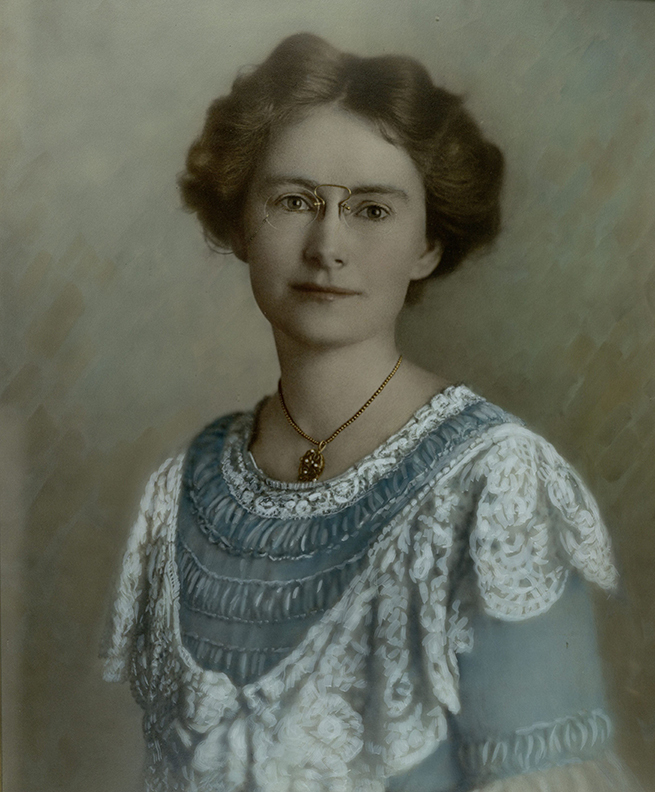 A Baylor literary legend, Emily Dorothy Scarborough, is featured centrally in the exhibit. 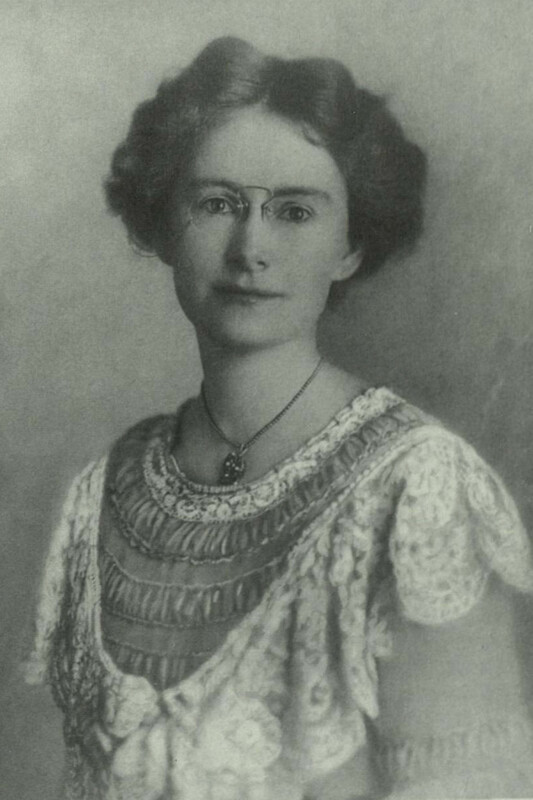 Ms. Scarborough taught English at Baylor and at Columbia University in New York during the early twentieth century. 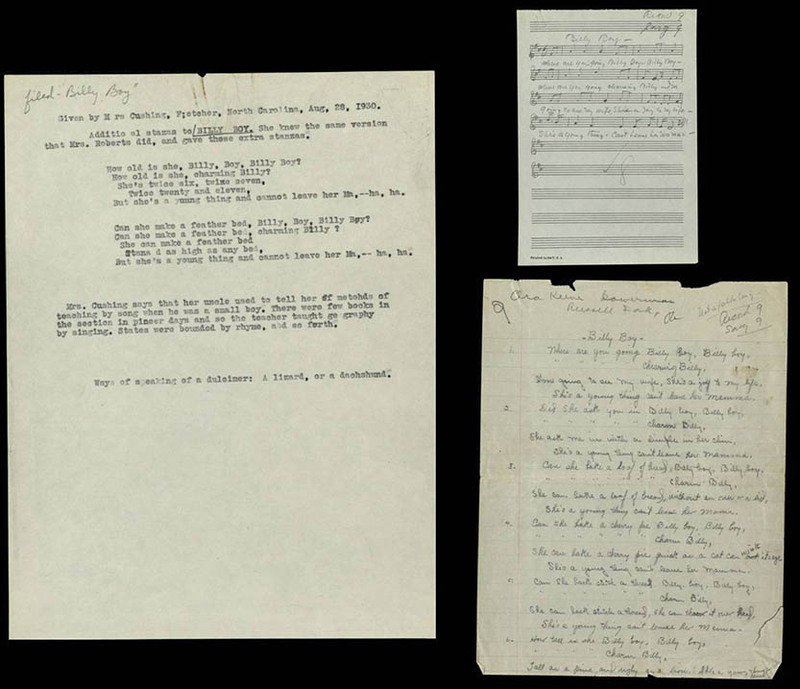 Ms. Scarborough was passionately committed to preserving folklore and spent summers writing down the “elusive” folksongs of Southern mountain families and African-Americans. Known for her adept and sensitive portrayals of Texas life around the turn of the century—likely aided by her folklore work—Ms. Scarborough wrote novels set in almost every region of the state. 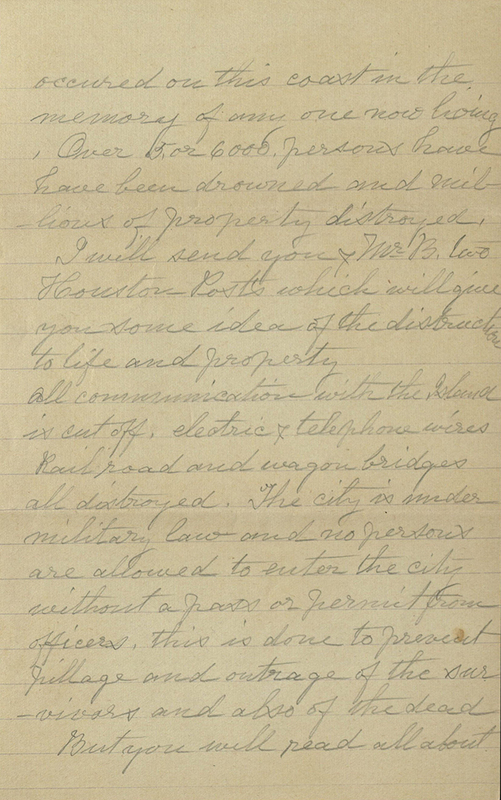 One of her most famous novels is The Wind, written in 1925 and set in West Texas. The book weaves a tale of a young woman from the East driven mad by the howling Texas winds. First published anonymously for media speculation, the book was a hit and made into a movie at MGM studios in 1929, starring Lillian Gish. 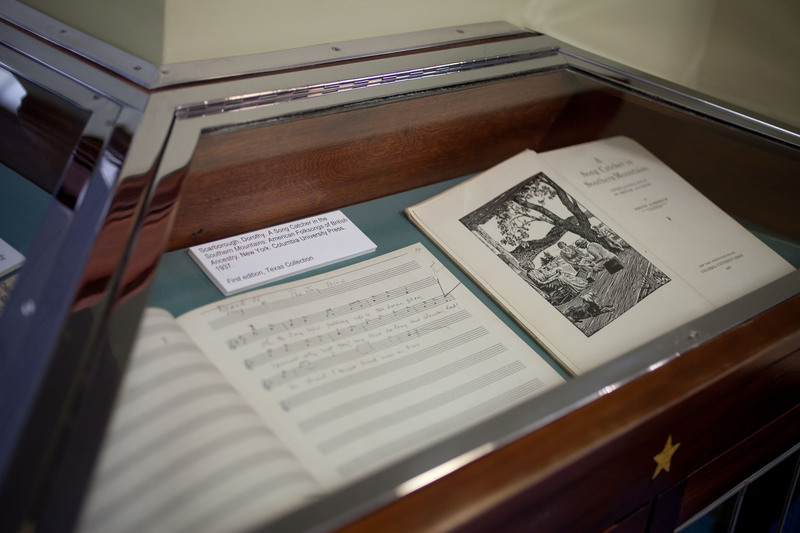 Original transcriptions, documents and manuscripts, photographs, quotes, and first edition volumes by Ms. Scarborough are on display. Visit The Texas Collection from March 29–May 31 to see the exhibit. Be sure to drop by the other “Celebration of Texas” exhibits at the University Libraries, including a Texas Writers exhibit at Moody Memorial Library, Texas poetry at Armstrong Browning Library, and Texas works from the Hightower Collection at the W.R. Poage Legislative Library. Check out our calendar of events, too!